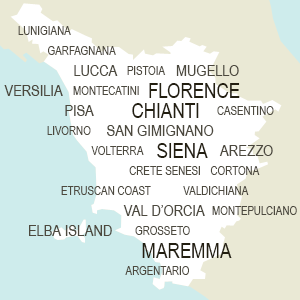 Summer in Tuscany may be really hot, temperatures may rise above 35°C in certain locations. That’s why many accommodation, especially city lodgings, are all provided with air conditioning for offering colder nights to all guests. Many agriturismo do not have this type of service because they actually are ancient rural buildings, normally featuring thick walls, a special characteristic that has always kept homes cool, so they do not need any type of artificial heat reduction. Since a few time anyway, air conditioning has become more and more popular among farmhouses also, due to the increasing number of tourists claiming this option. Below you’ll find a list of top accommodation with air conditioning, from holiday farmhouses in the countryside, to B&B and apartments in the major city centers of Tuscany.